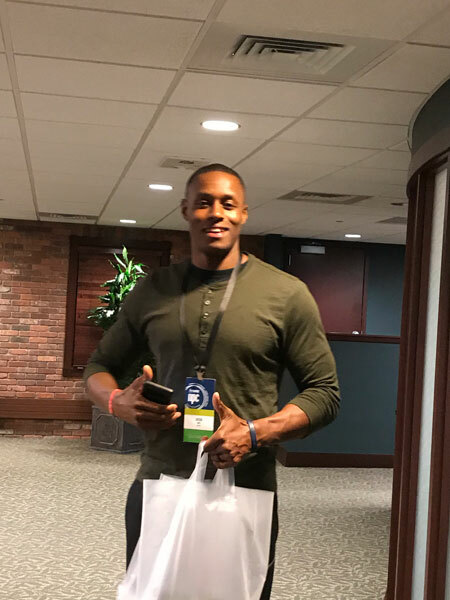 Arrival on Sunday, November 4, at the Amway Grand Plaza Hotel in Grand Rapids, Michigan marked the beginning of an exciting week for New Platinums. After working so hard to achieve their first major milestone in the Business, emerging leaders are bursting with energy and eager to learn more about building a successful, sustainable Business. Following registration, the Platinums were invited to tour the offices of the IBOAI in the hotel’s adjoining office building. Throughout the afternoon, the New Platinums were guided through the IBOAI headquarters, while the IBOAI staff explained the origin, purpose, and structure of the Association. Much to the surprise and delight of the IBO visitors, Jody and Kathy Victor personally greeted guests, shared the history of the IBOAI, and offered engaging stories. Jody Victor’s father was one of the founding families of the Association in 1959 – and Jody serves as IBOAI Governance & Oversight. Kathy serves as the IBOAI Chief Executive Officer. The most spacious meeting room in the IBOAI offices, referred to as the American Way Association (AWA) Boardroom, is named after the original Association. Amway co-founders Rich DeVos and Jay Van Andel made it clear that the IBO was their first priority when they, along with founding Field Leaders, formed the AWA in 1959, which many years later became known as the IBOAI. This room is frequently utilized by the entire Board, and regularly by the Legal & Ethics Committee. The additional boardrooms, named after the Association’s founding families – Hansen, Victor and Dutt – are also where current Board members, in partnership with Corporate staff, initiate innovative ideas and come up with smart solutions for the Business. 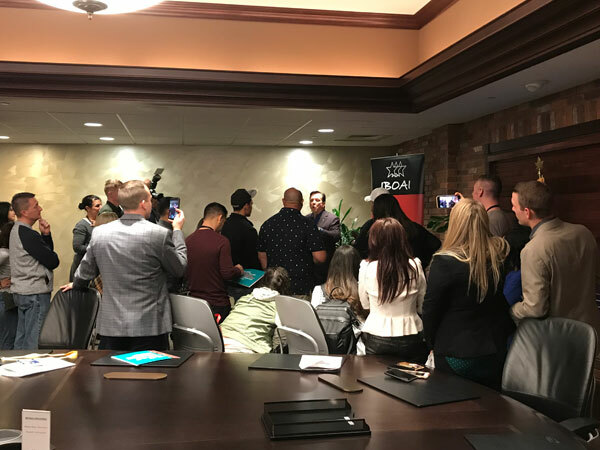 During the tour, IBOs learned the IBOAI Business Operations Committee gathers in the Hansen room, the Marketing Advisory Committee (MAC) gathers in the Victor room, and the Awards & Recognition Committee in the Dutt room. Visitors also learned the three stars on the official IBOAI logo represent the three founding families. 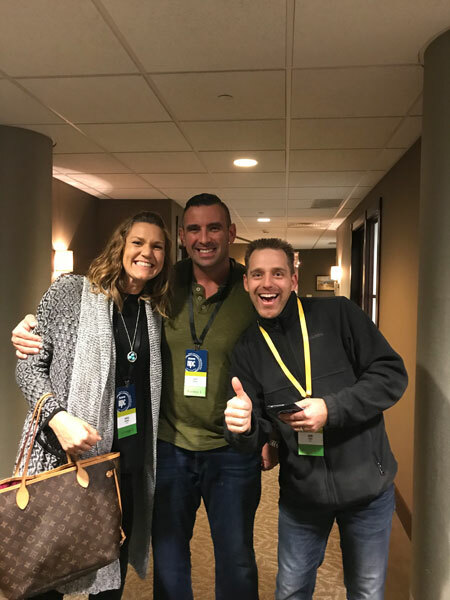 Michael and Brooke Braun of Omaha, Nebraska were grateful to learn the history of the IBOAI from someone who lived it through his parents – and later, as a successful IBO and IBOAI Board member himself. 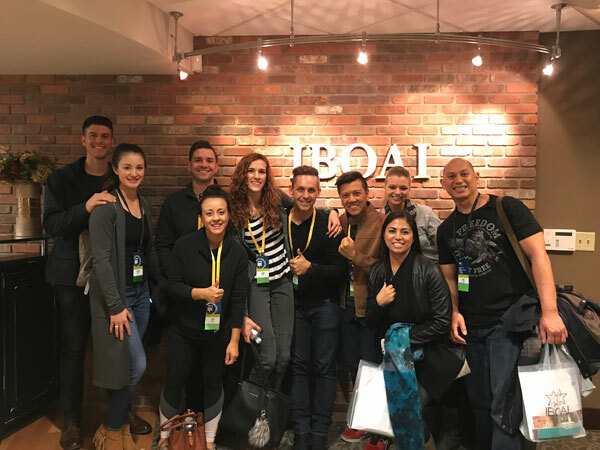 Brooke commented, “It was pretty cool to hear about how the IBOAI was formed firsthand from Jody Victor.” Michael admitted another highlight of the tour was the display shelves of old products like SA8®, Amway® Metal Cleaner, and Mint Condition® Bug & Tar Remover. As New Platinums exited the IBOAI offices, they were given a goody bag packed with supplies for their busy week ahead. IBOs were also given the IBOAI Year in Review brochure. They also left with some great memories and photos (several taken with the Victors) to share with family, friends, and fellow IBOs.